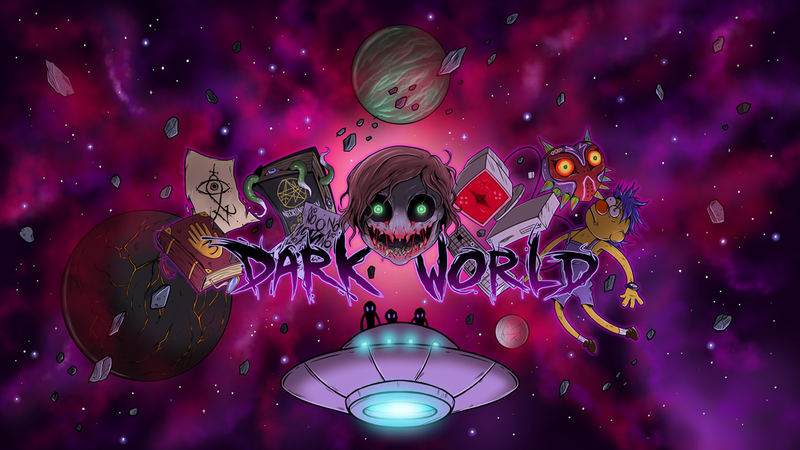 SKINCUBE WORLD > News > Uncategorized > Dark World + New Art! Dark World + New Art! Hey everyone, there’s some new art on the ART page! Also, I’ve been doing the art for Dark World over on youtube. Be sure to check them out and subscribe if you’re into spooky/paranormal content, and throw them some “likes”!